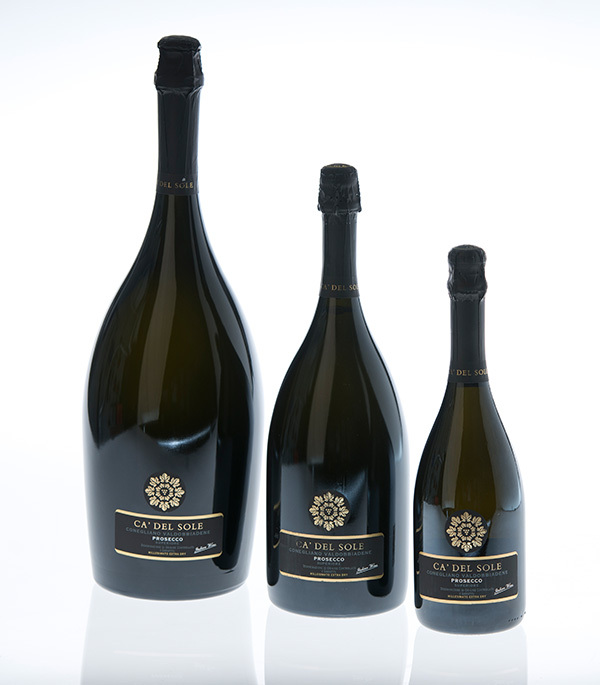 Sparkling wine made from the precious Glera grapes grown on the hills between Conegliano and Valdobbiadene. 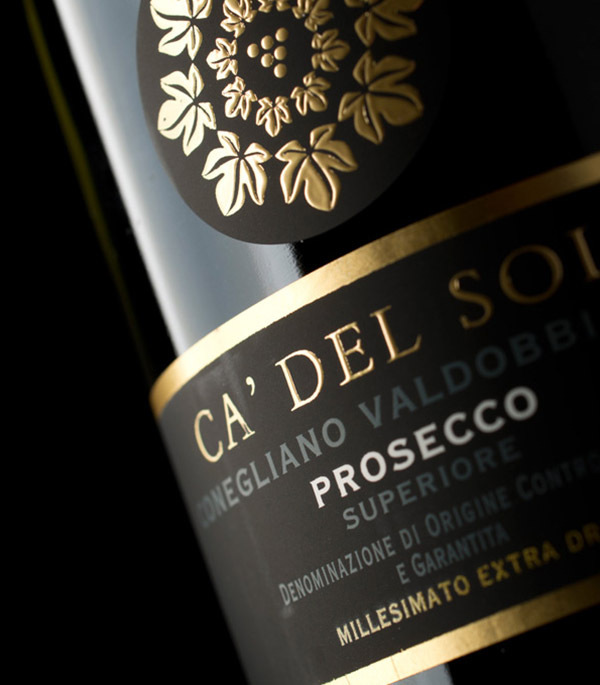 The DOCG label is guaranteed by the Consortium safeguarding Conegliano-Valdobbiadene Prosecco superiore . 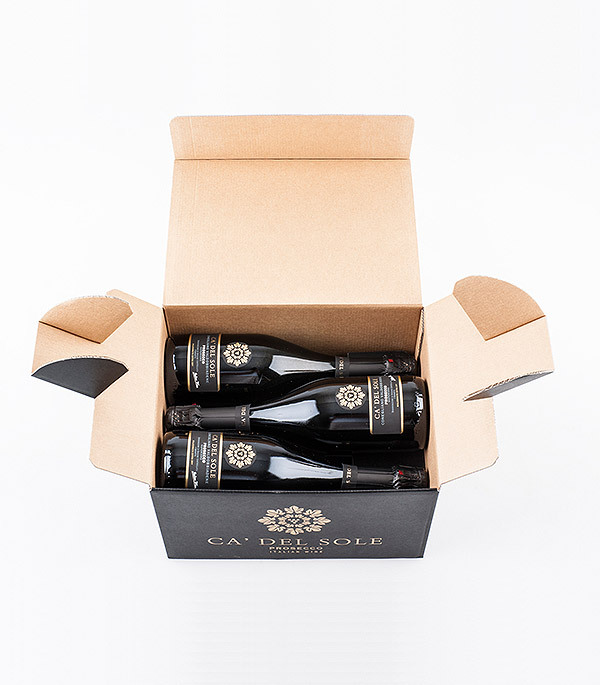 The sparkling process follows the traditional Charmat method, creating an elegant and lively wine with a unique taste. Flavour Fine, well balanced and lingering, nicely fresh and savoury with a touch of gentle smoothness. Food matching Recommended with fish dishes and seafood risotto.